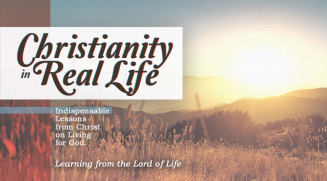 Thursday Theology ~ Christianity in Real Life by Pastor Mike Fabarez (Part 1 of 12) | Holy. Just. Love.